Looking for a career in Real Estate? Join our Team!! Career in Real Estate? 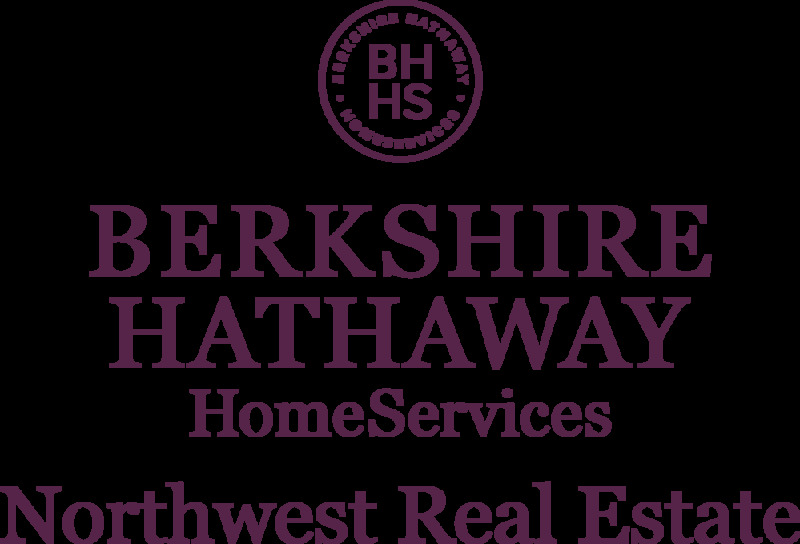 Berkshire Hathaway HomeServices Northwest Real Estate provides brokers the support and resources to be successful, including: a culture of collaboration, a positive and professional work environment, industry leading tools to manage and grow your business, and a comprehensive business development and training program. Our company has proudly been serving the real estate needs of buyers and sellers since 1948. We treasure our heritage while embracing progress, growth and innovation. As a member of Berkshire Hathaway HomeServices, our strength and stability is unmatched. Monthly Update on what is going on in your Zip Code. Just one of our many tools. Your clients get properties emailed to them as quickly as possible with Property Watch. I like working with professional dedicated and ethical co workers. Management has an open door policy and is very helpful with all our questions and coaching needs. Great place to work its like a second family. BHHS is so wonderful because it provides the agent with up to the minute technology and support that allows us to fully serve our clients needs.